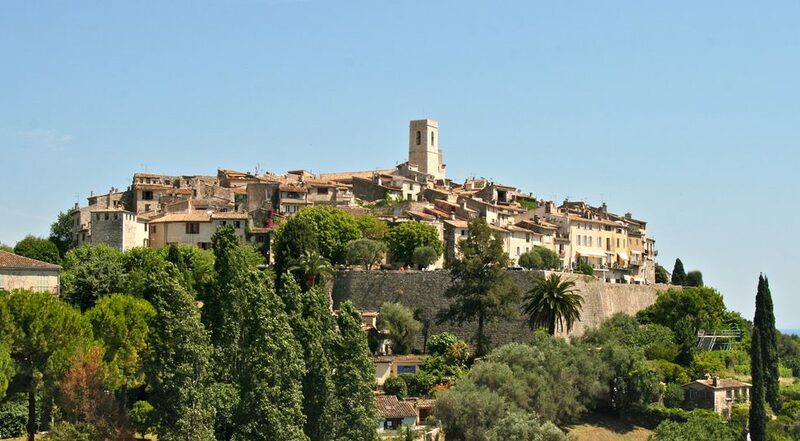 Whilst the majority of Team Rostrum started this week by acclimatising to autumn in London, I had the pleasure of extending my summer even further with a trip to the French Riviera for the European Mortgages Summit in St Paul de Vence – one of France’s oldest medieval towns. The event was held in beautiful (and sunny!) settings, as mortgage industry leaders came together to discuss the biggest challenges and opportunities facing the sector. The sessions covered topics ranging from the implications of Brexit, care for the elderly and the growth of the lifetime mortgage market, to competition and digitisation in the sector. Breakout workshops designed to get us thinking even more had groups debating the relationship between lenders, distributors, and intermediaries, and how this could evolve given the fast-paced digital disruption the market is currently experiencing. The St Paul Summit is always a source of interesting discussion, varying viewpoints and great company – and the 2018 event was certainly no exception.